The Meatpacking District is famous for its nightlife: pricey covers, strict doors and celebrity crowd, but what if you just want to enjoy a drink after work with some friends? 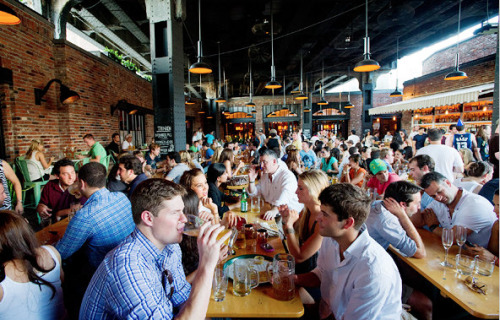 Believe it or not, Meatpacking is a happy hour haven with everything from beer gardens to rooftop views. Here are some of the top spots for your happy hour fix.